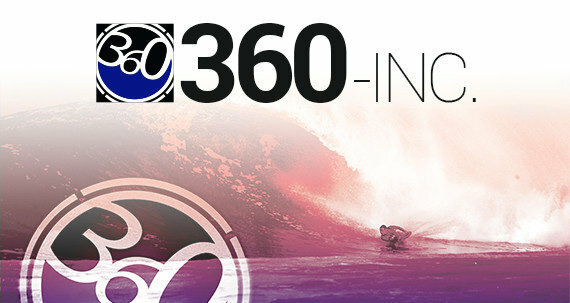 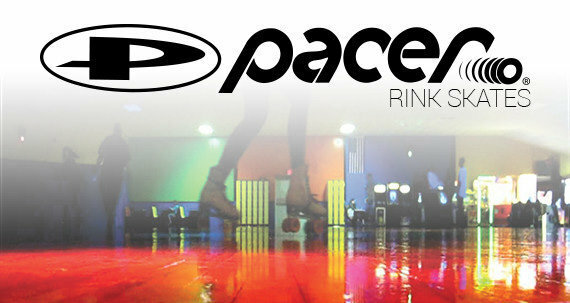 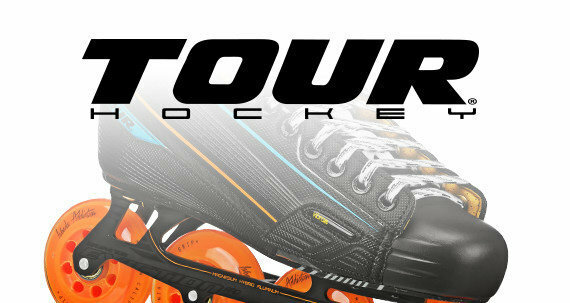 Tour continues to innovate and bring the latest to the roller hockey market. 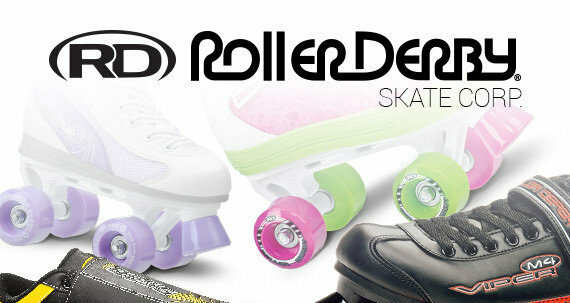 The Code 9 SENIOR is the best looking, best performing entry level skate on the market with features that are not found on competitor skates at this value. 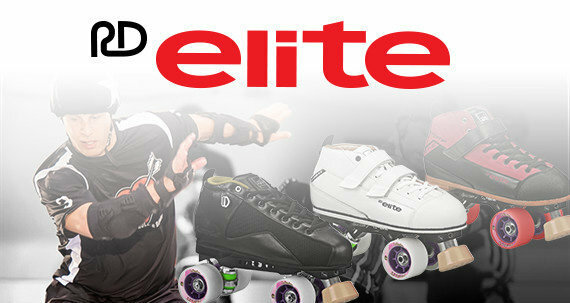 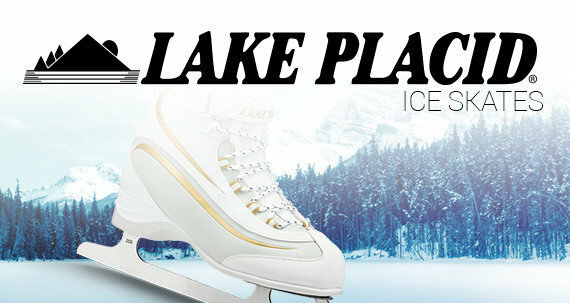 A skate that a player likes to wear with the features that can help him improve his game.